General Musings on Getting Started with Essential Oils and a Lemon Sugar Scrub Recipe to Share the Love! Sorry I’ve been absent the last week! I was busy planning my first Essential Oil Make ‘N Take party that I hosted yesterday! 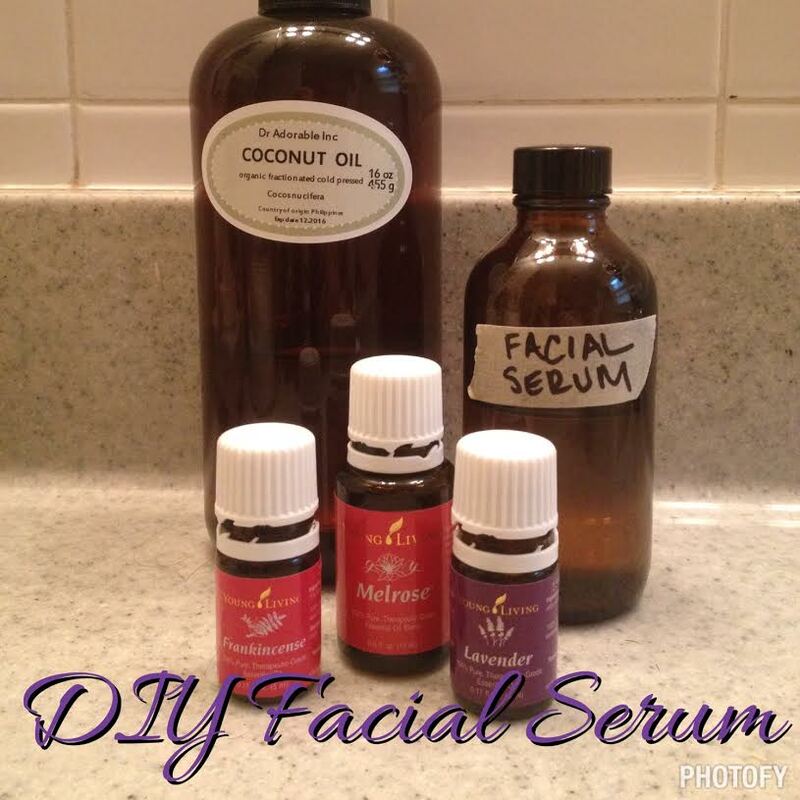 We had so much fun using essential oils to make home, health and beauty products. It can be really overwhelming to know where to start with essential oils so I always suggest taking a personal inventory of the areas in your life that you are unsatisfied with and starting your research there. Maybe you want to rid your home of toxic cleaning chemicals. Maybe you want to find natural hygiene and beauty routines. Or maybe you just want to support your family’s health and wellness. Whatever the need, there’s an oil for that! I love doing research on ways that essential oils can enhance the lives of my friends and readers because I learn so much about what these amazing oils can do! So feel free to message me with your areas of concern and I’d be glad to help! Lemon essential oil helps tightens pores and evens out the skin tone. Sugar helps remove dead skin cells and cleans pores. Substitute Extra Virgin Olive Oil for the Coconut Oil as it is less comedogenic (less likely to clog pores) and helps heals acne scarring. And adding a bit of Honey helps prevent future breakouts. I tried the recipe out last night and it was lovely! I love a good scrub and felt like my skin was so much smoother afterwards! Plus, the olive oil helped prevent my skin from feeling overly dry after I rinsed it off. This one is definitely a keeper! Mix ingredients and store in 8 oz glass jar. As a face scrub: Clean face as usual with warm to hot water to help open up pores. Apply scrub to clean face in gentle, circular motions. Be cautious of using on open wounds, as lemon has a tendency to sting. Leave on for a few minutes and rinse with cool water. ** The above is not my original recipe. I modified it from one I found in one of my YL business Facebook groups and regretfully cannot find the post again to give proper credit. So if it’s your original recipe, let me know and I’ll gladly give proper citation. Categories: DIY Personal Care and Hygiene, Essential Oils and Aromatherapy, Young Living | Tags: acne, beauty, chemical free, coconut oil, DIY, essential oils, lemon, natural lifestyle, natural living, non-toxic, olive oil, rough skin, skincare, sugar scrub, young living | Permalink.